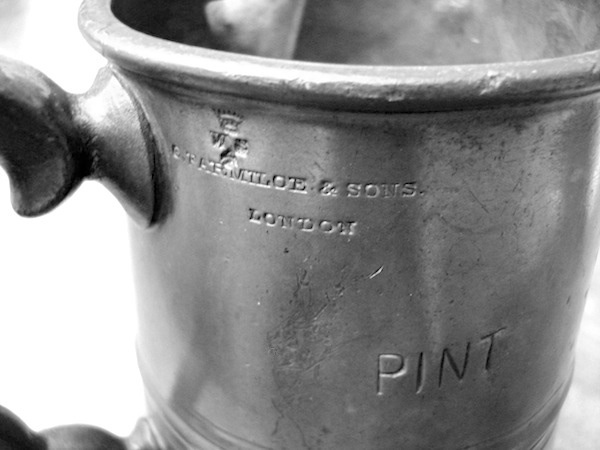 This pewter pint measure was made by George Farmiloe & Sons of John Street, London EC1 in the 1870’s (1). 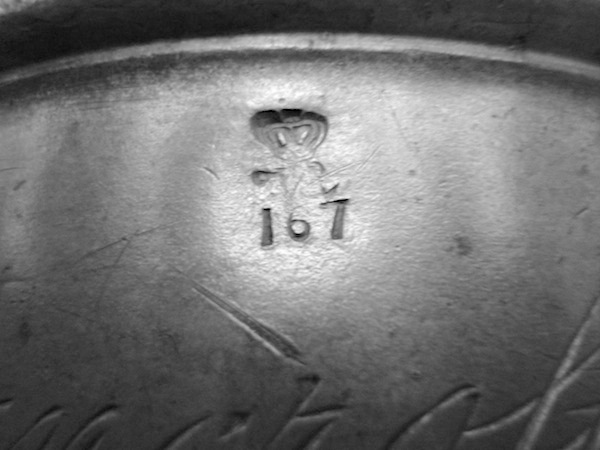 It has two Victorian verification marks (official excise weights and measures) of a crown above the letters VR over the numbers 74 on one and 167 on the other – 167 was the number for Steyning district. 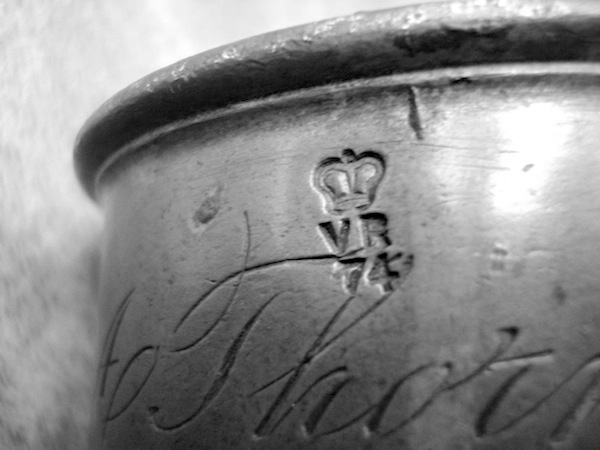 There is also another mark of a crown above WS for West Sussex. 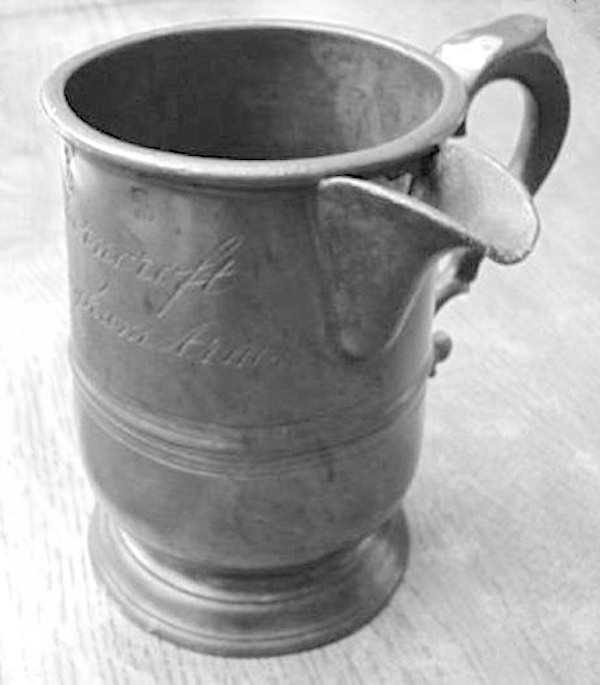 The maker’s name is also stamped thereon – known in the pewter makers’ trade as touch marks. 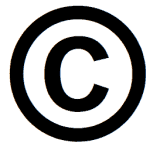 Finally, the names ‘A. 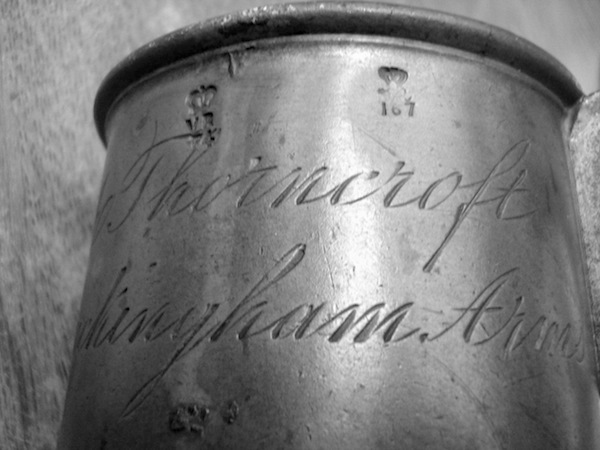 Thorncroft, Buckingham Arms’ are beautifully engraved in script upon the opposite side to the handle of the measure. 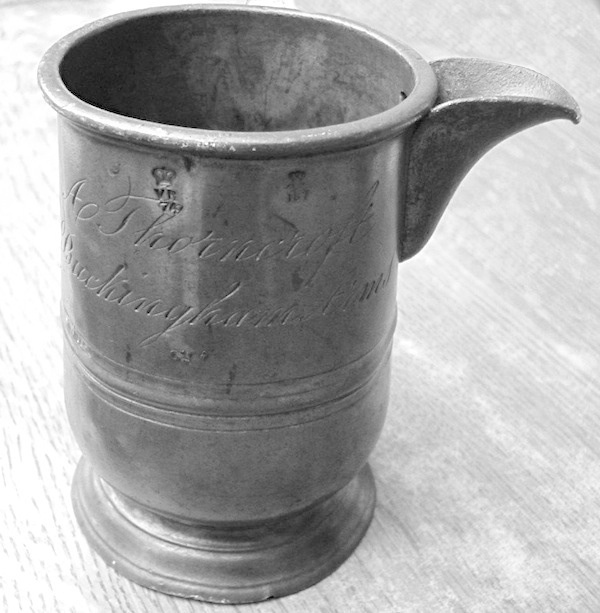 Alfred was born in 1834 to James and Jane Thorncroft of Middle Street in Shoreham and eventually followed his father into the building trade. 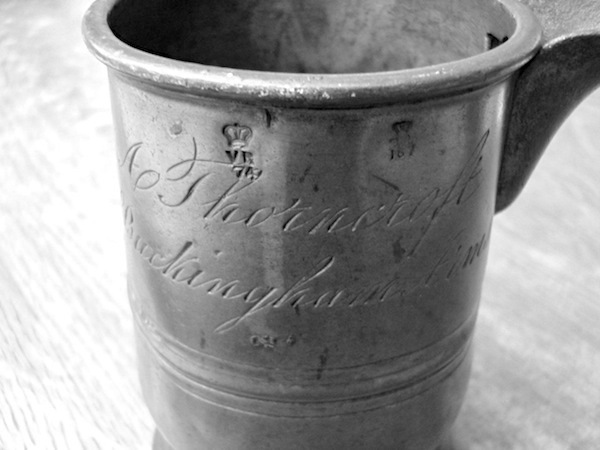 In 1862 he married Eliza Gates King, also from Shoreham, only to lose her two years later following the birth of their daughter. 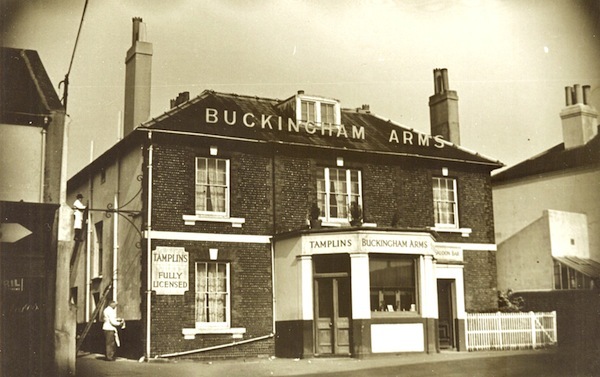 Alfred’s second marriage was to Rhoda Wilson from Brighton in 1868 at which time he took over as landlord of the Buckingham Arms in Brunswick Road. Rhoda also was destined not to make old bones and died aged 50 in 1889. 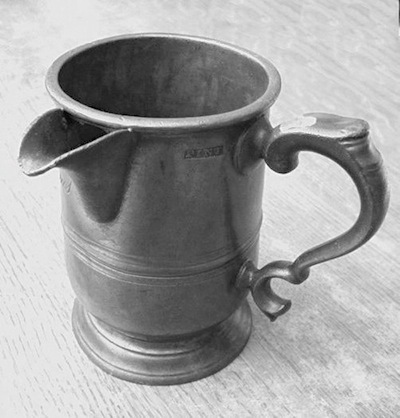 Alfred’s younger sister Emily moved in as housekeeper to help her brother run the pub until Alfred finally passed on in 1897 at the age of 63. 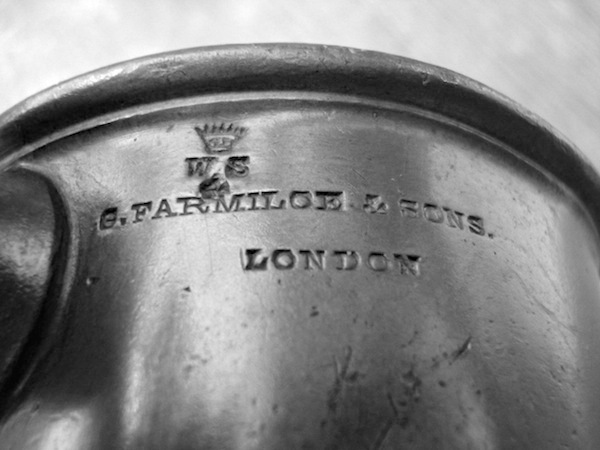 (1) The impressive Farmiloe Building still stands in Clerkenwell and is now a well-known London landmark.